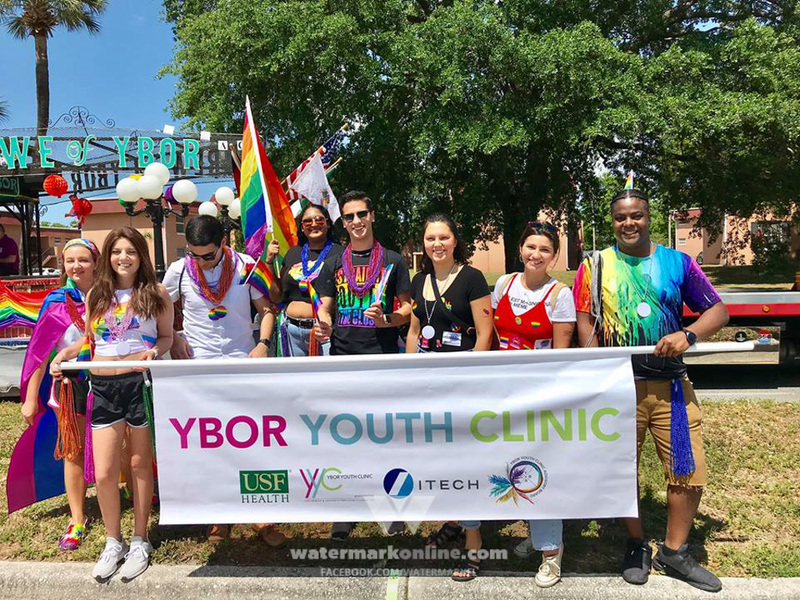 ORLANDO | The University of Central Florida (UCF) celebrated the 10th Annual International Transgender Day of Visibility (TDoV) on its main campus March 28, creating a safe place for students and community members to come and discuss issues transgender and gender nonconforming people face. “I think as a whole, especially after the tragedy Orlando has faced, I think it’s really important to stand together in solidarity with different people in the community, and understanding the importance of the work and the advocacy that transgender and nonconforming people do,” said Vilma Portocarrero, Pride Director for the Multicultural Student Center at UCF. Portocarrero, who is minoring in gender studies, self identifies as a cisgender woman who prefers the pronouns she/her/hers. 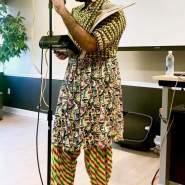 Alok Vaid-Menon, a gender nonconforming performance artist, writer and educator who prefers the pronouns they/them/theirs, was at the event to share their story and some insight as to the importance of TDoV. 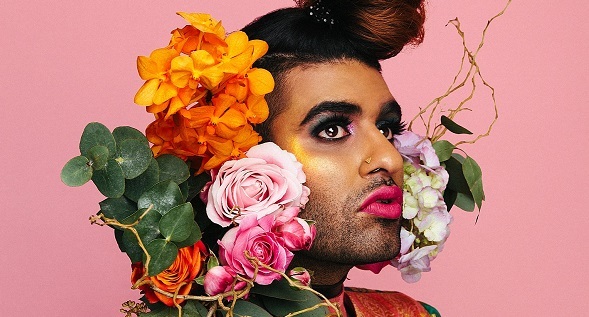 Vaid-Menon said it is important having allies show support for the trans and gender nonconforming community, not just this week, but at all times. 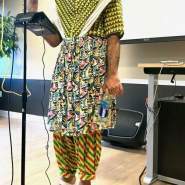 They shared stories of the violence and hate crimes trans and gender nonconforming people undergo simply because of who they are and how they express that. 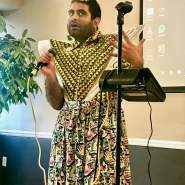 Vaid-Menon knew at a young age they were gender nonconforming and has partnered with many organizations like the Audre Lorde Project, which works to bring attention to LGBTQ rights. 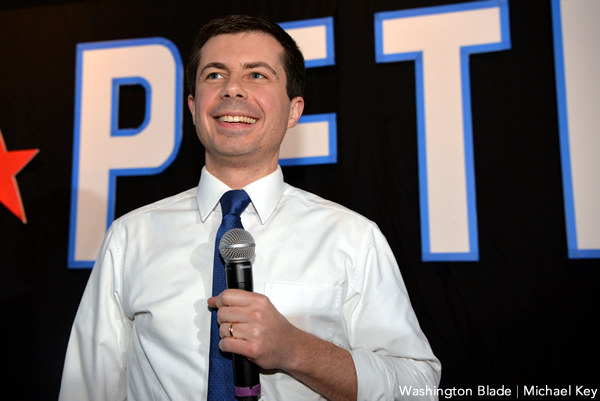 Arin Chase, a 20-year-old transgender masculine who prefers the pronouns they/them/theirs, attended the event. For more information on the International TDoV, visit the Human Rights Campaign website.